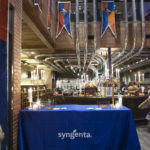 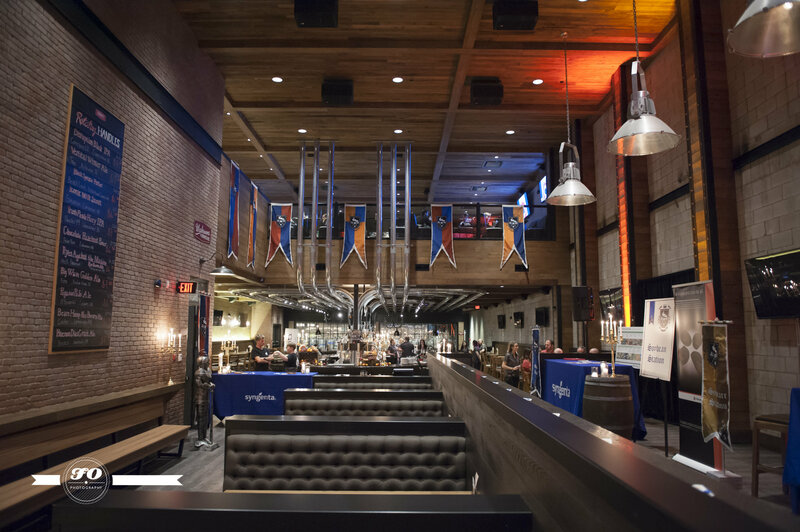 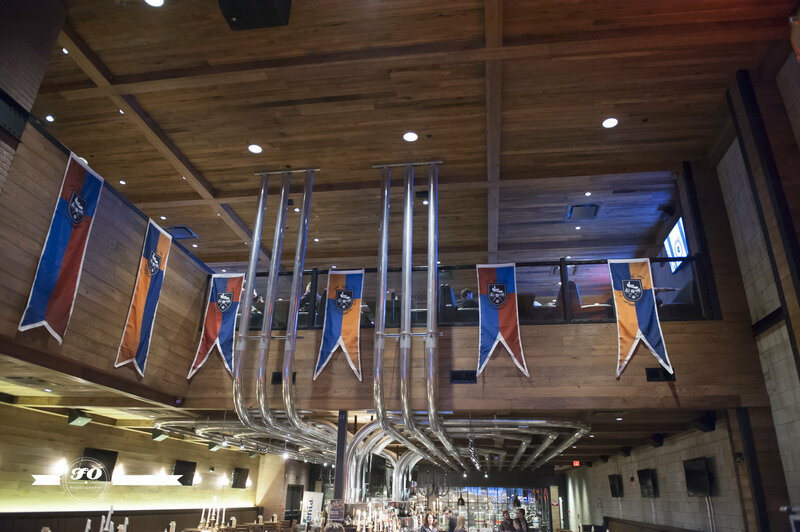 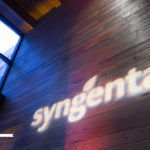 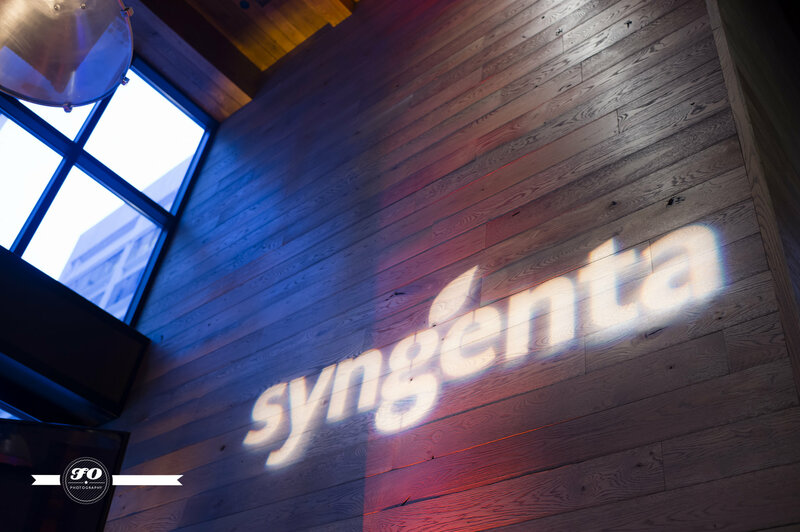 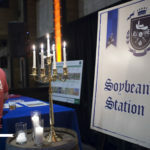 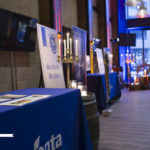 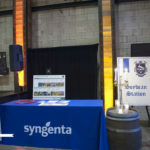 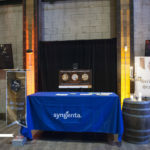 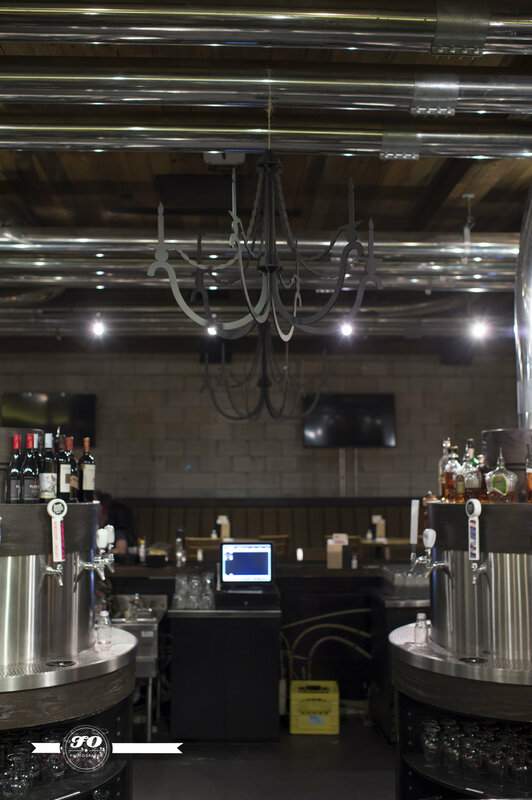 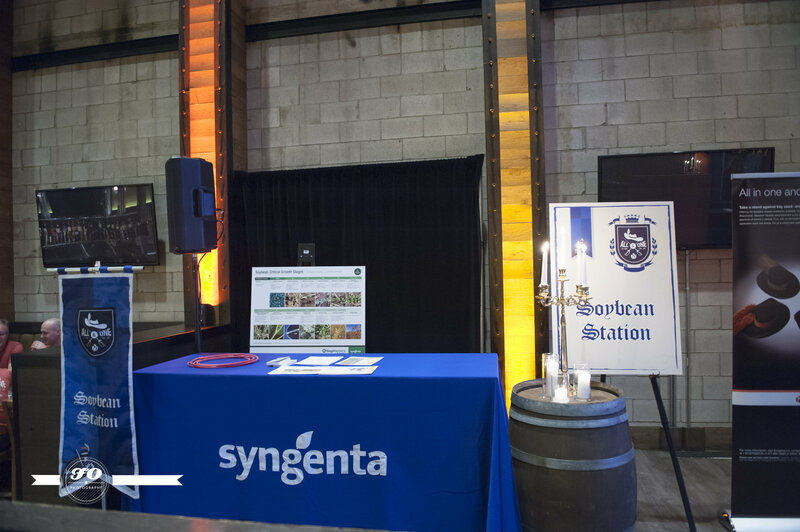 On January 30th, 2018 Syngenta Canada hosted their annual customer and grower appreciation event at CRAFT Beer Market in Edmonton. 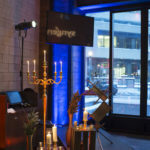 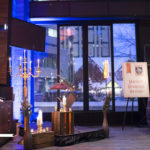 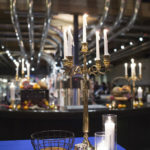 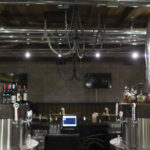 Tycoon Events was hired as the event stylists for the event. 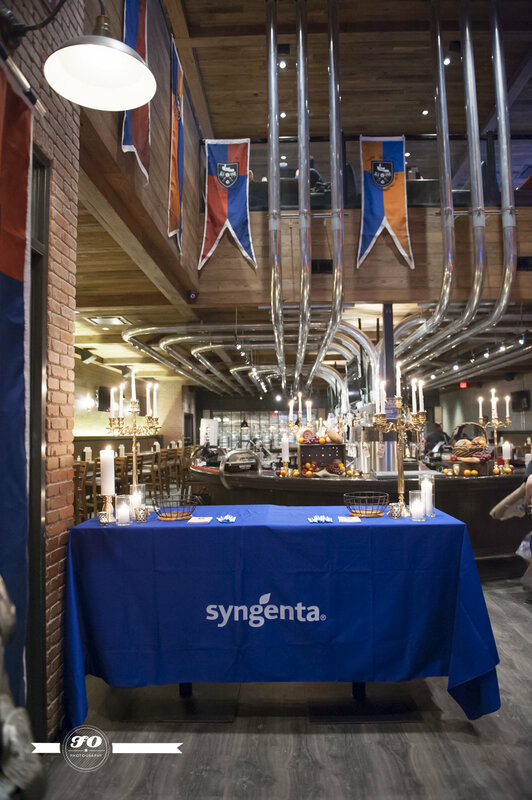 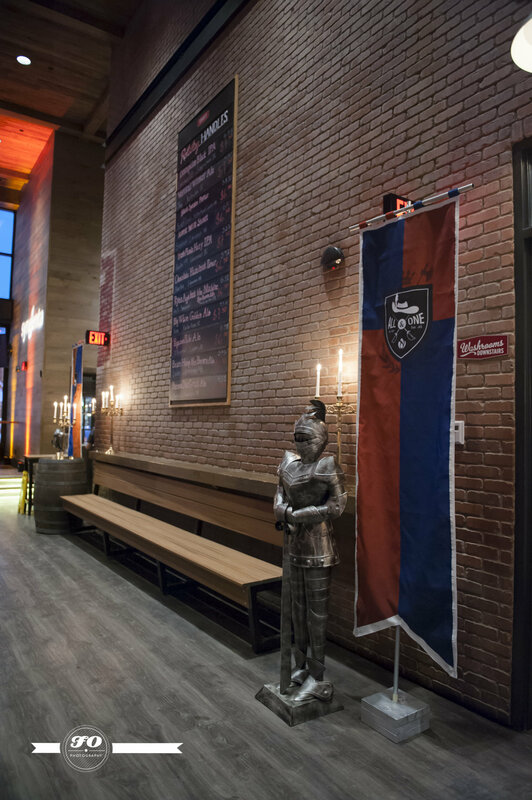 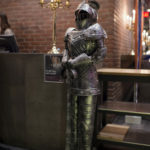 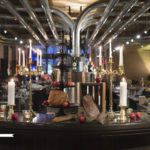 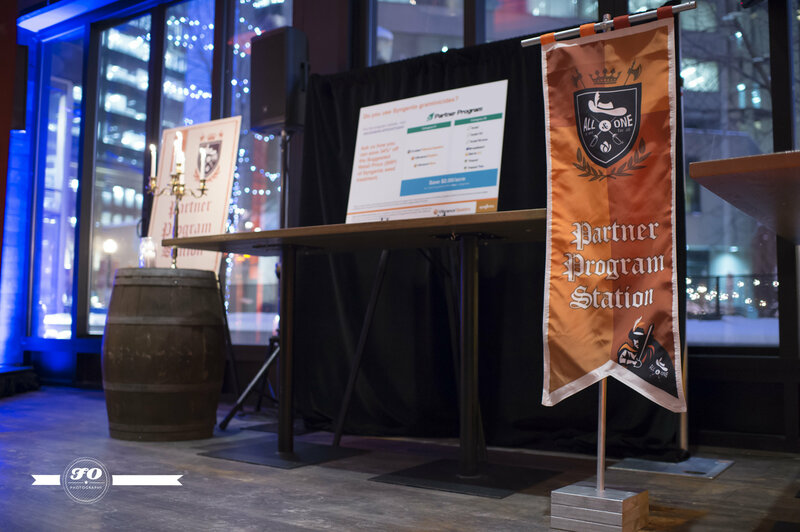 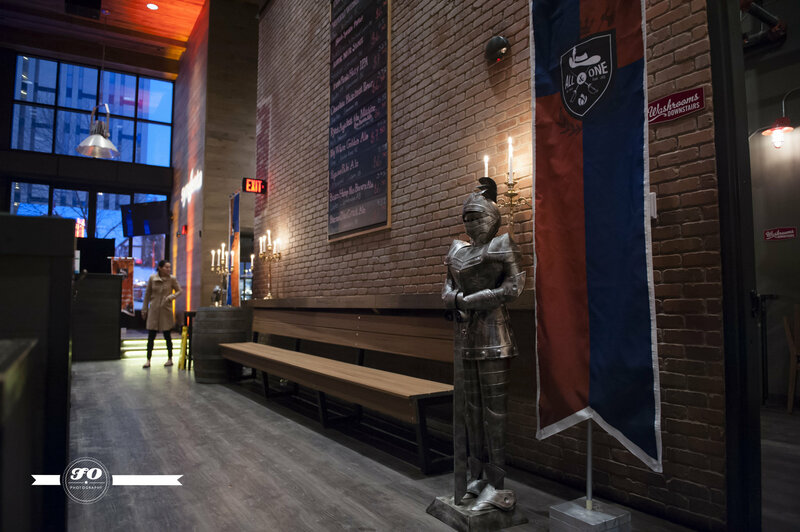 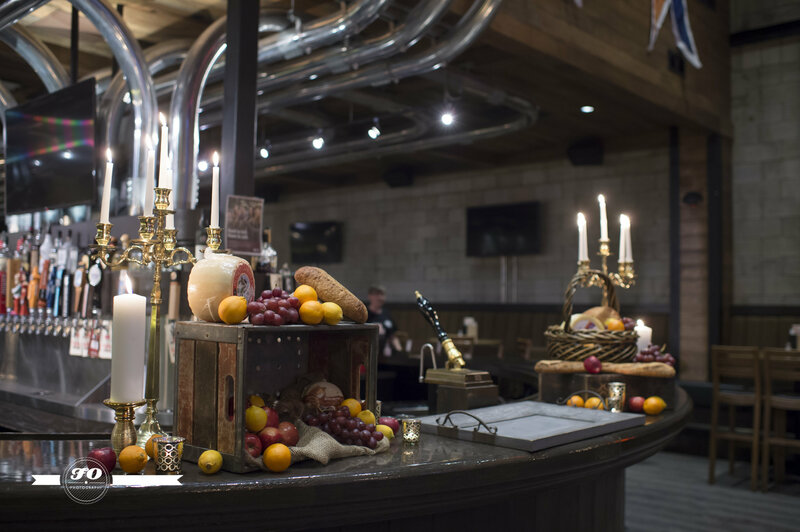 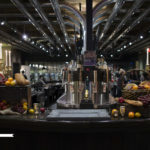 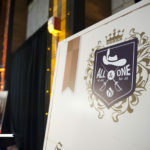 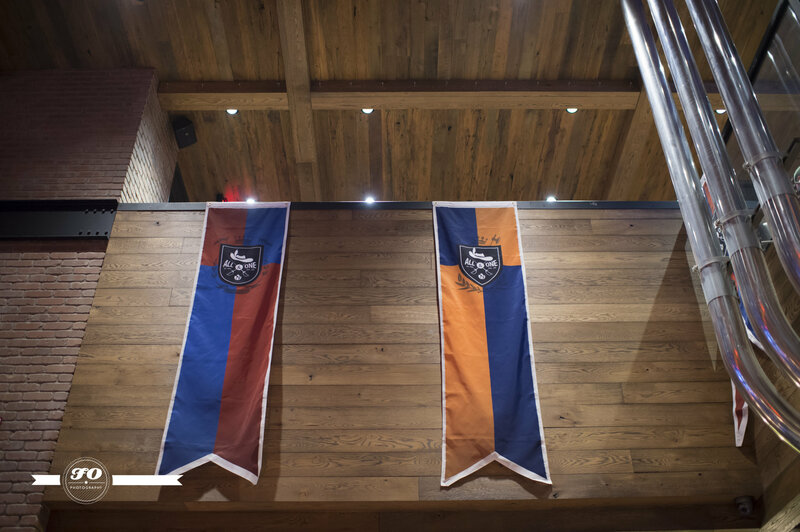 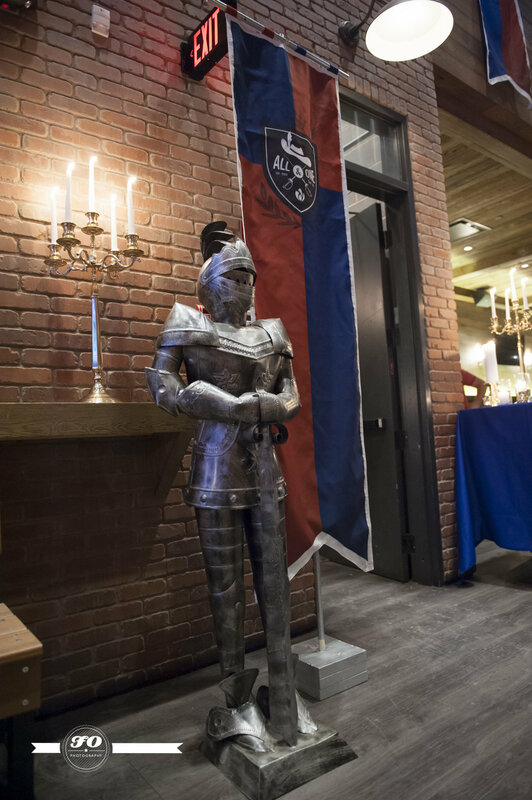 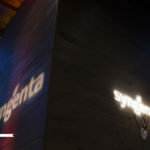 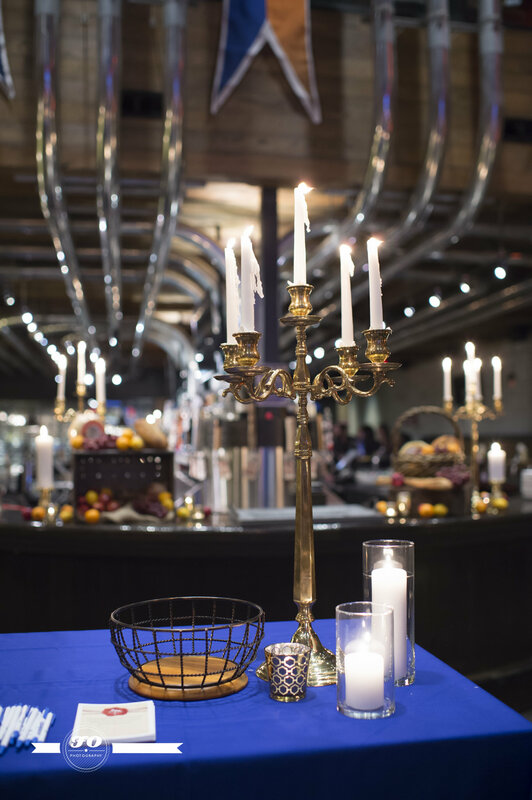 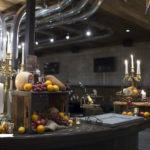 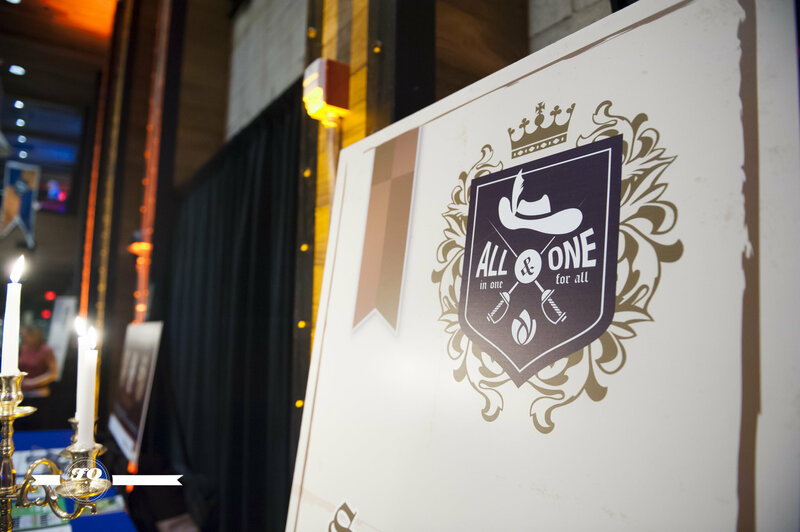 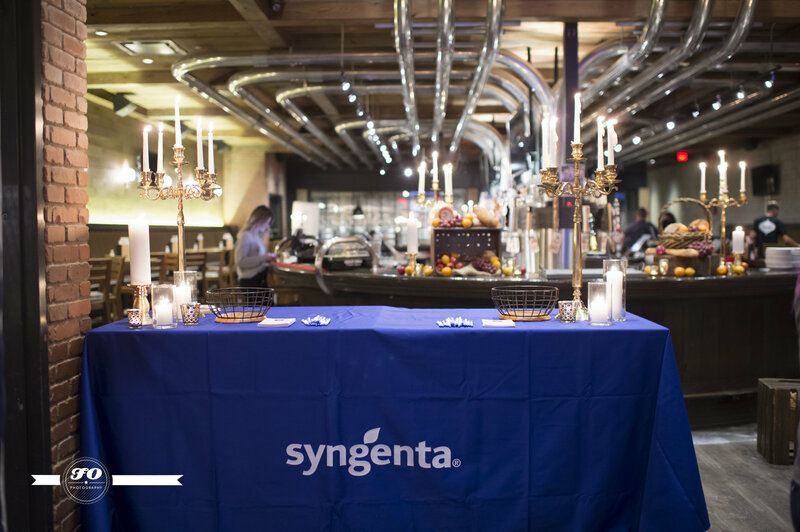 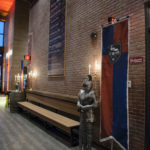 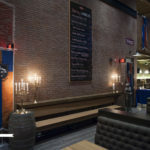 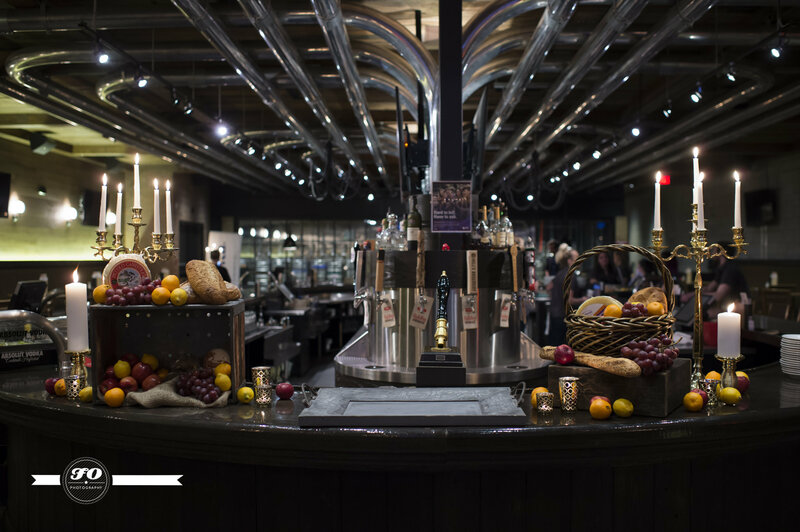 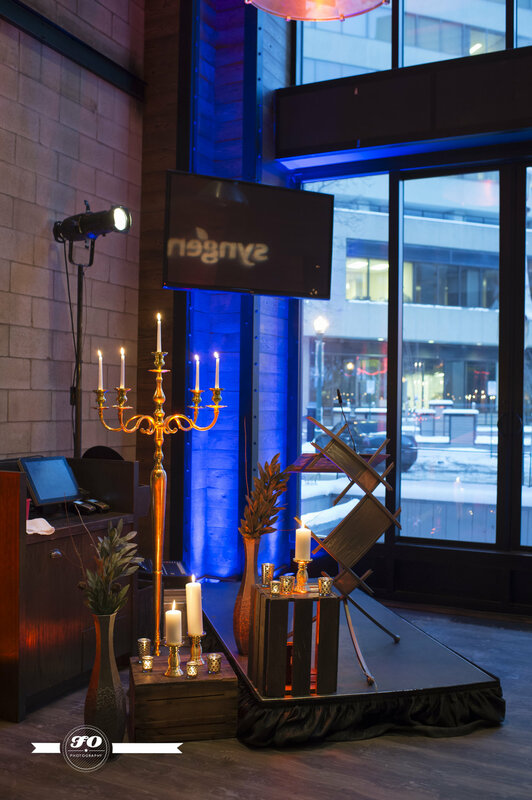 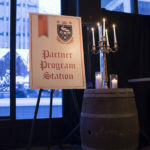 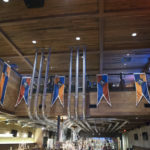 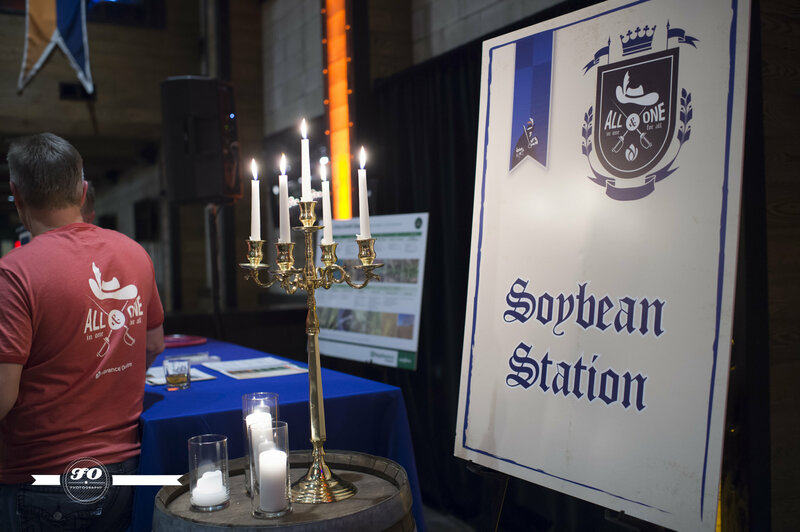 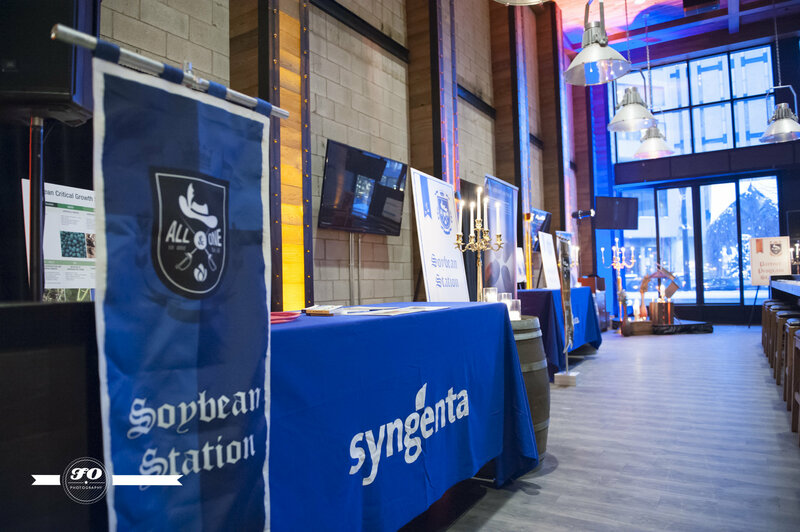 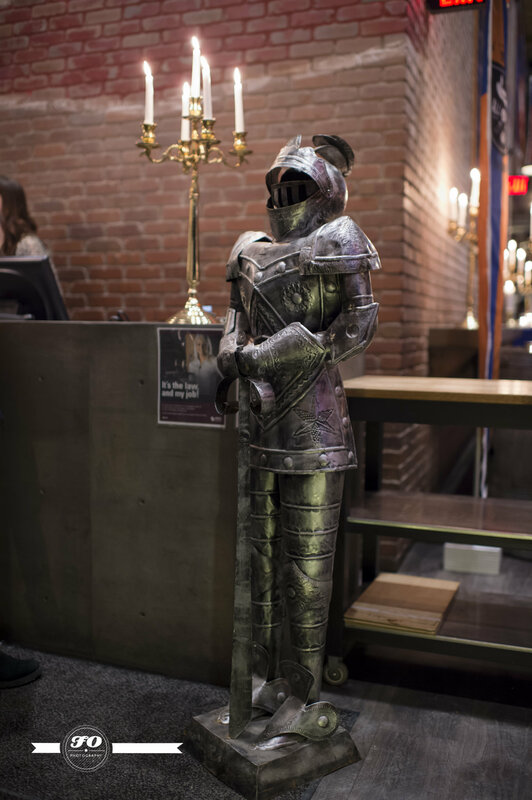 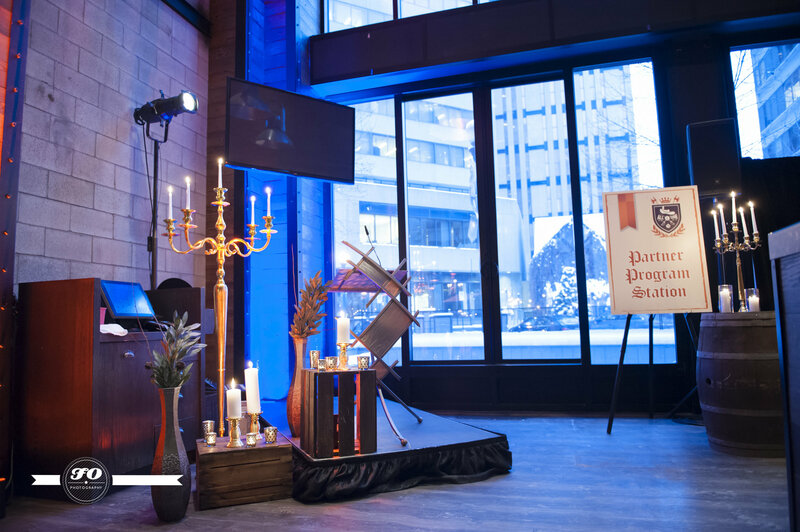 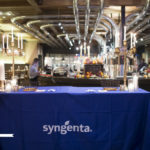 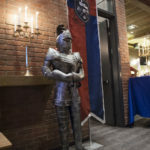 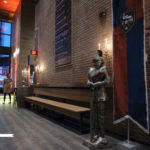 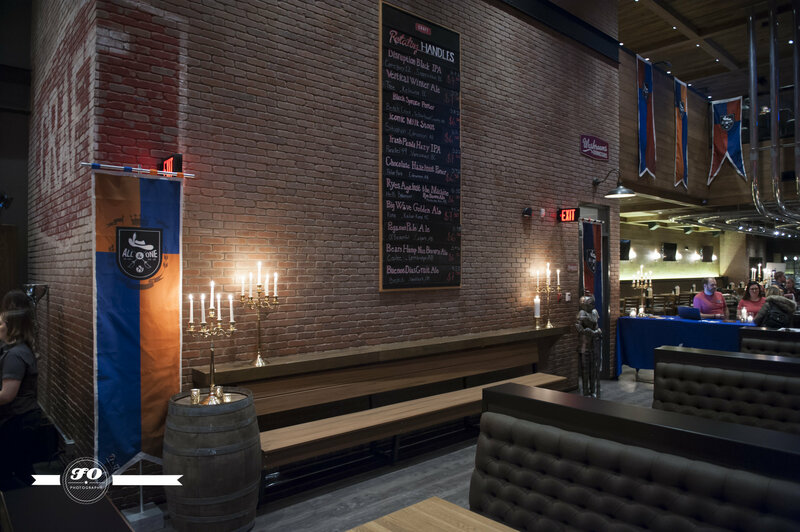 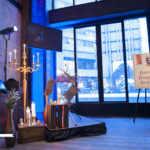 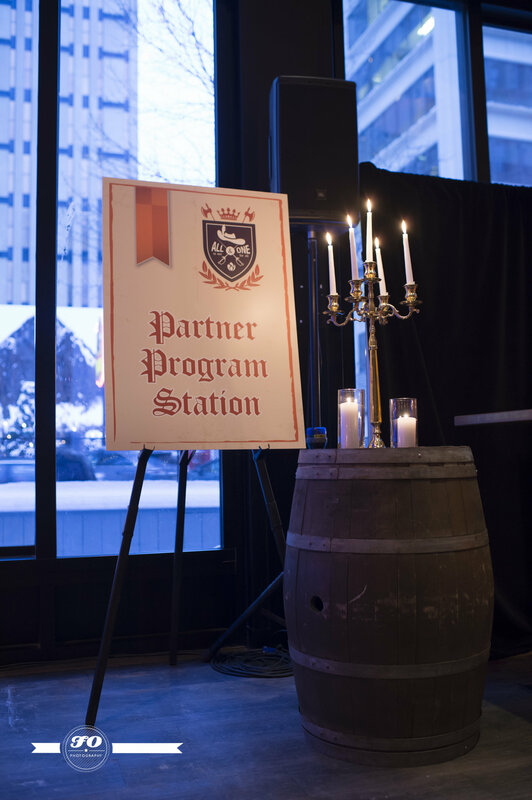 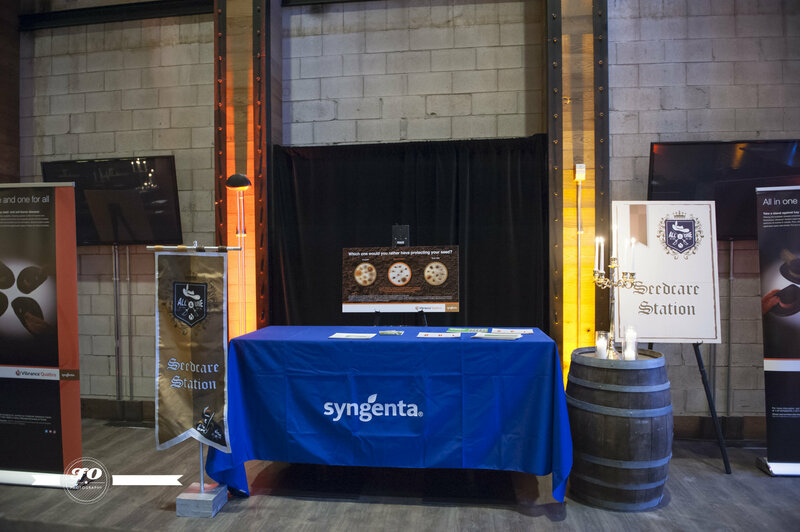 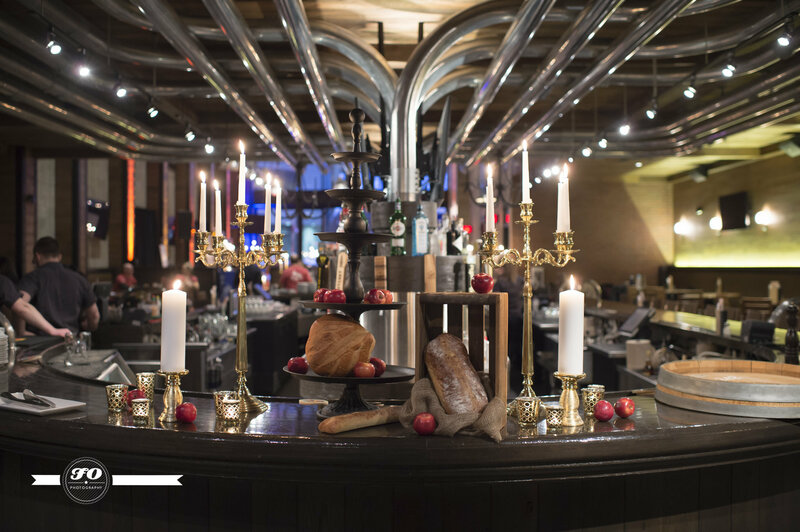 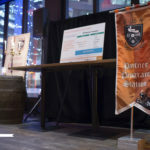 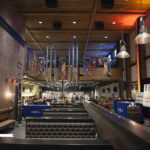 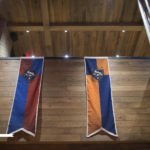 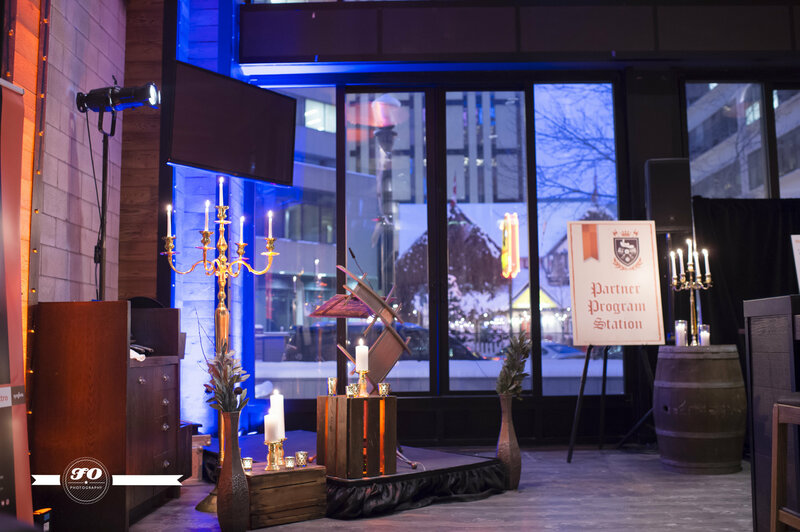 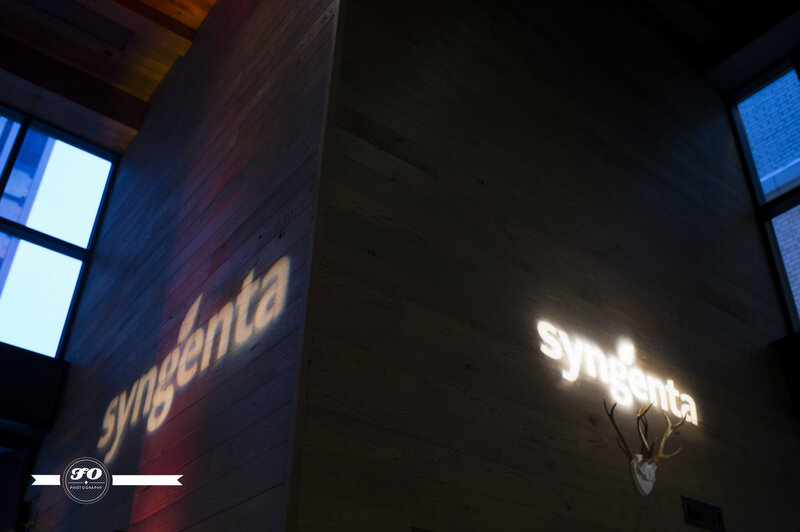 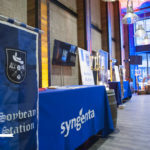 To align with their 2018 product campaign, “All In One and One For All”, and Syngenta’s brand we aligned the decor of the event so that we created our version of an old Renaissance, medieval tavern. 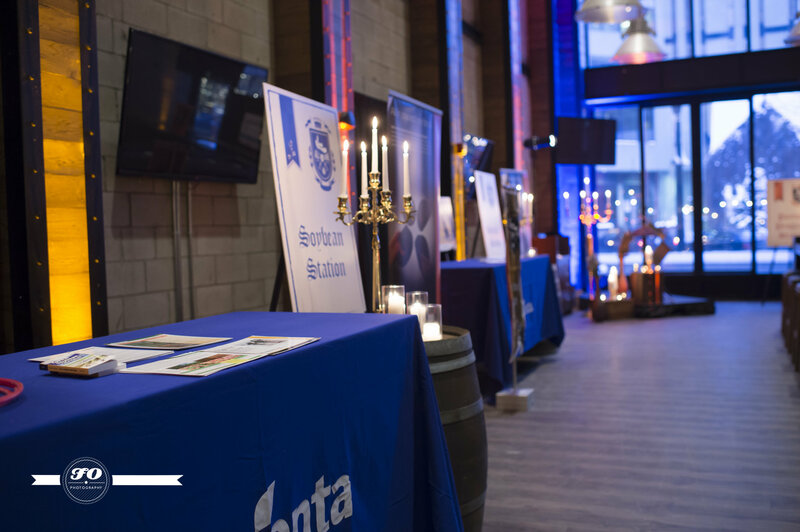 This design was a great example that you don’t have to have a large budget to fill up a large space and ensure that the client’s brand is effectively applied in an impactful way.